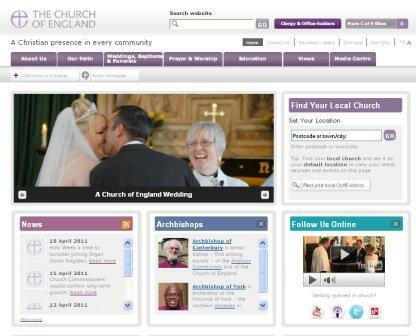 You can visit the C of E’s weddings website by clicking on the image above. Everyone who lives in the parish of Midsomer Norton with Clandown has a right to be married at St. John’s. You do not have to be a member of the church or even baptised. People who have a qualifying connection with the church might also be able to get married here, for example if you went to St John’s School this church will be an important place to you. The Church of England believes that marriage is for life, but it recognises that sadly, some marriages do fail. In exceptional circumstances, the Church accepts that a divorced person may marry again in church. 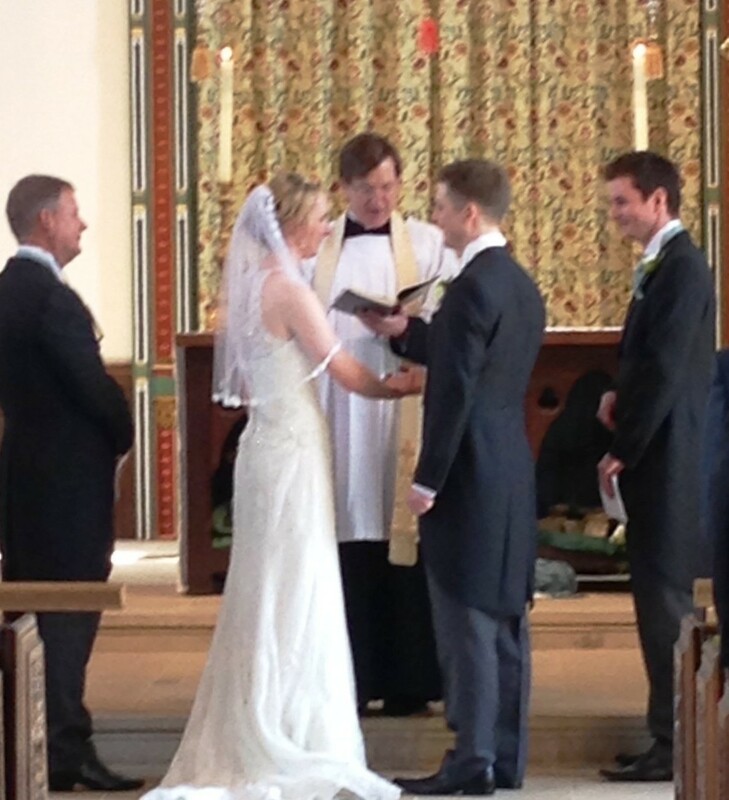 If you wish to be married at St John’s please get in touch with Fr Christopher Chiplin msnparishoffice@aol.com . He will arrange to meet with you in person to discuss your plans and tell you about the simple legal requirements. Sometimes people have a civil service (in a Register Office) or get married abroad; in this case it is possible to have a service of blessing at St. John’s. The legal fees for a marriage cover the publication of the banns, the marriage service and a certificate of marriage. These fees are fixed centrally and in 2007 were approximately £240. These fees do not cover any extras you may wish to have for the service, such as a choir, organist, bell-ringers, special lighting, and fees for video recording and so on. Depending on these optional choices the cost may be doubled. There is a great deal of choice over the content of the service, the hymns and the readings. You may choose to have a service in either traditional or contemporary language. You will be given a booklet to guide you through the choices you have.